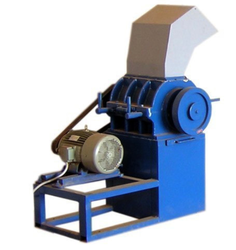 Our ancillary products range also consist scrap grinder. Our plastic crusher machines are available in various design and models as required per capacity. We are supplying at lowest possible price to our clients. This machine is also known as plastic shredder, waste crusher. We are manufacturing from high quality material so our products are more durable and productive over time. Our Automatic Plastic Scrap Grinder Machine is available in various design and models as required per capacity. Our Plastic Scrap Grinding Machine is available in various design and models as required per capacity. Cutter House Opening 18" x 16"
Output 100 TO 200 KG/HR. Our Heavy Duty Plastic Scrap Grinder Machine is available in various design and models as required per capacity. 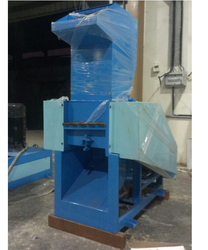 We are the leading supplier of Used Plastic Scrap Grinder made available to our clients at competitive prices.